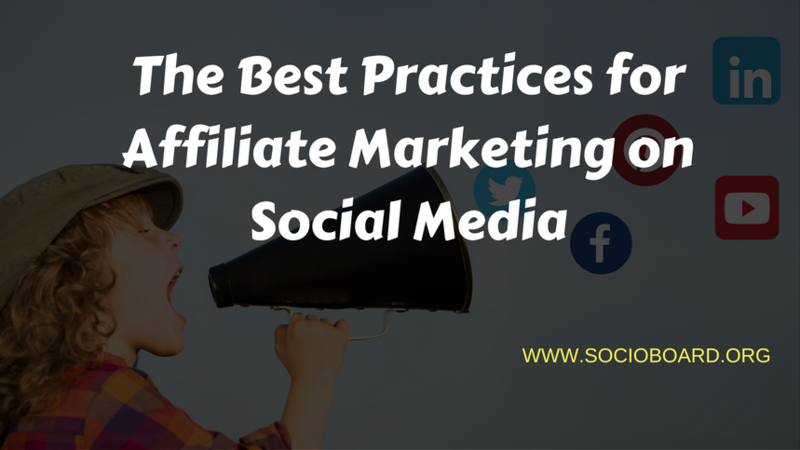 What are the Best Practices for Affiliate Marketing on Social Media? Affiliate Marketing on social media reaches new heights. How far are you successful in it? There are a million ways of making money online. Among them all, Affiliation is one of the best ways. The level of competition for getting an ad space on social media is too high today. 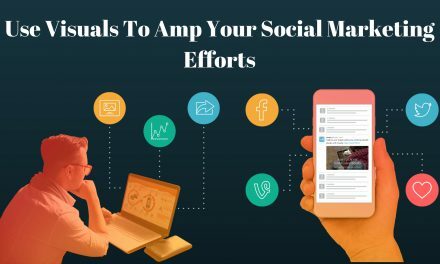 So in the process of reaching more targeted audiences and getting more conversions, businesses are looking at affiliate marketers on social media. Affiliates, you might be promoting products on your blogs only. And now, it’s time to make it on social media. To help you in this matter, We are bringing you the better practices possible for affiliate marketing on social media. Like all the times, content is the king in affiliate marketing too. Remember one thing, digital marketing is all about reaching people, entertaining with quality content and promoting our business. So you cannot forget the importance of quality content. Rather than posting direct promotional content, you could try posting something useful and valuable for your audience. Depending on the platform, the format of the content changes. Suppose you are using Facebook. On Facebook, images and small videos show big impact. If it’s YouTube, obviously videos are the players. On Twitter, you can share the short links of your blog posts with an effective feature image. These are just some examples of content formats for various platforms. But the scope for quality content is endless. 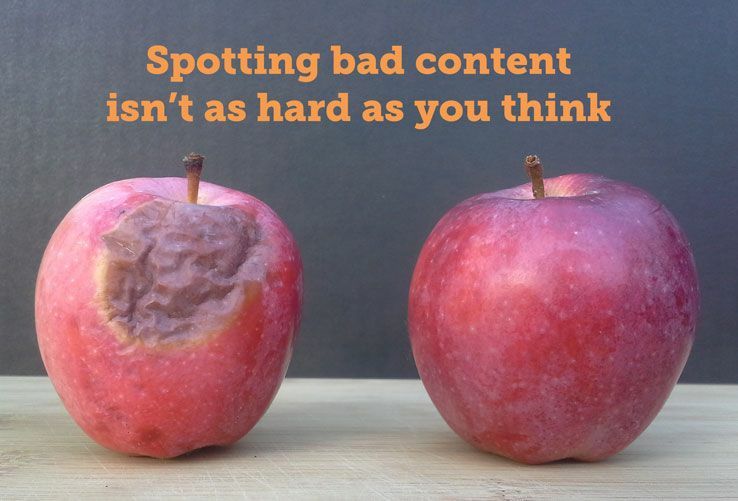 You need to be creative enough to churn out more quality content. 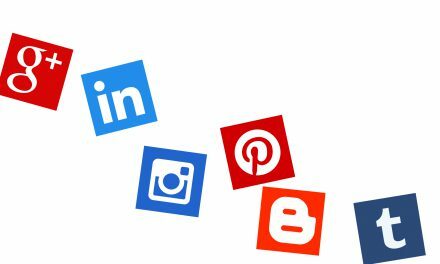 Social media – the name itself indicates its nature. It is social. It is the place where people connect with each other. Virtually, it is a gathering of thousands of people. When you meet others, you cannot brag only about yourself. You need to listen to others. You need to share others’ as well. This is all like give-and-take formula. 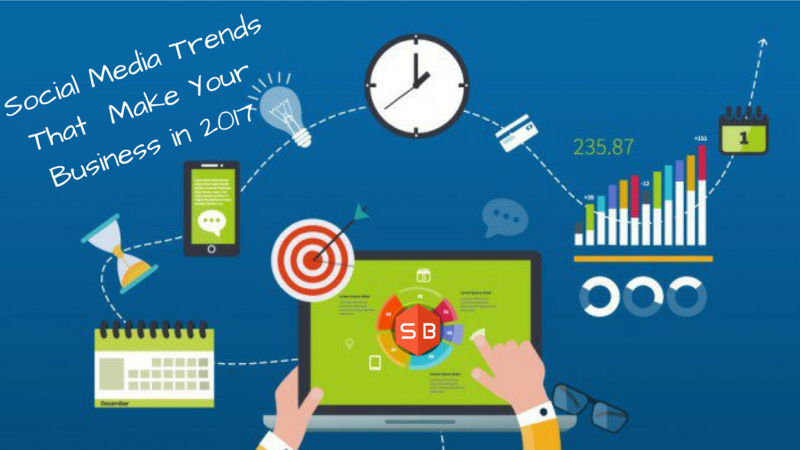 As a popular personality on social media, your followers expect something new, something innovative and something useful. You should stand up to their expectations. So don’t post ads one after another. This will make your followers fed up and they may unfollow you. For every one self-serving tweet, you should re-tweet one relevant tweet and most importantly share four pieces of relevant content written by others. This rule gives more priority to the users and shares valuable information. You can increase your credibility and your followers give more importance to your words. You can apply the same 4-1-1 rule to other social networks. For example, on facebook, share 4 pieces of important content, share one post made by your followers and then share a piece of your ad post. 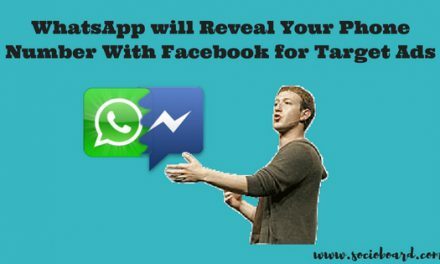 Thus you can make a good deal of credibility on facebook with proper scheduling of your posts. With affiliate marketing, you need to create a win-win situation for everyone in the game. You can’t think like a self-centered person. Because, your reputation on social media matters a lot. So, promote only the offers that are of high quality. By getting the offer, the customer should win. By getting sales, the business should win. And finally, by earning more commissions, you should win the game. This is the path you need to follow. Not every business offers quality takeaways. You need to analyze whether your followers would get benefit from the offer. If so, promote the offer. So that, your importance increases. If not, smoothly reject the offer. As social media platforms primarily meant for entertainment for people, the networks don’t allow people making direct promotions rapidly. Breaching the T&C would lead your account to ban. So you need to search for an alternative. Email marketing is one another important way of affiliate marketing. For building a strong email list for email affiliate marketing, you can leverage social media. All you need to do is, build great credibility in your followers by giving valuable content and offers. 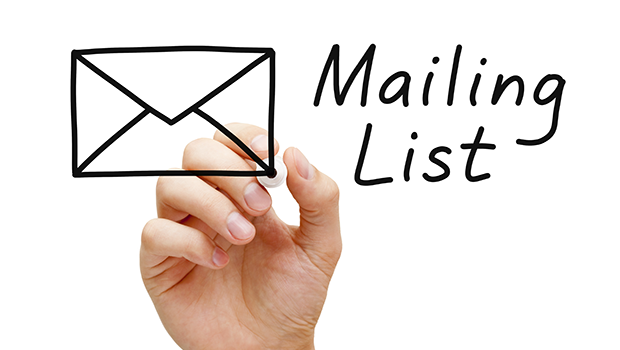 Make them you subscribers and build your email list. In the game of affiliate marketing, everyone could be a winner. And it all depends on you, an affiliate marketer, alone. The above-mentioned things sound simple. Yet, they are effective enough to bring you more profits for your affiliate marketing. Summarizing them all, you need to produce quality content, give value to your users and pick up the clients wisely. Besides, you need to work out for building up your email list. This is all that you need to keep in mind.